Gateside Primary School in Fife. Gateside Primary in the north east of the kingdom, will be shut for the foreseeable future after no children were enrolled for sessions 2018/19 or 2019/20. Rather than closing the school completely, Fife Council’s education and children’s services committee has opted for the mothballing option, which gives the opportunity for the building to reopen should circumstances change. During this period, any children wishing to go to Gateside will be offered a place at Strathmiglo Primary and provided with free transport if they meet the distance criteria. Shelagh McLean, head of service, said the school roll had continued to fall in the last five years. “During academic session 2016/17 and 2017/18, the school operated as a single teacher primary school,” she said. “As the expected school roll for August 2018 was to be one pupil, the headteacher advised the parent of the pupil that this would be the case. For the 2018/19 session, she said all of the expected P1 pupils living in the Gateside catchment area enrolled as placing requests to Strathmiglo. 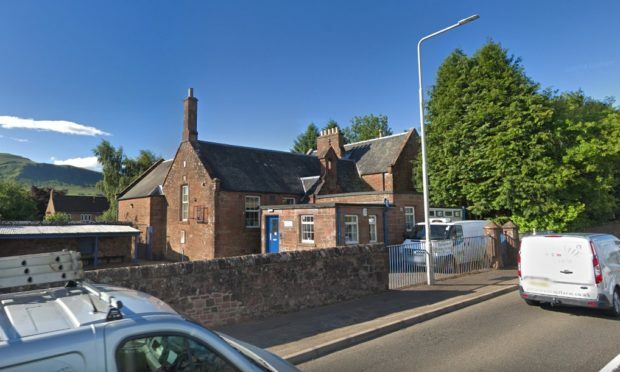 The education service wrote to all parents last July and arranged transport for pupils living in the Gateside Primary catchment area, who were more than two miles from Strathmiglo Primary. There are currently 11 pupils receiving free transport. Gateside Primary had one teacher, one pupil support assistant, and one clerical assistant in June 2018. The clerical assistant retired last June and and both the teacher and PSA were relocated to alternative schools elsewhere in Fife. The school has capacity for 47 pupils, but projections are expected to remain under five for the next five years. Two pupils had been expected to go to Gateside this August, followed by three in August 2021, four in August 2020 and three in 2021. A further report will be brought to committee in October, reviewing the decision to mothball.